On Sunday, May 22, 2016, Midlothian, Virginia, a former coal-mining town with a population of approximately 60,000, hosted one of its biggest events in its 300-year history. Approximately 2,000 people waited patiently in line; some traveled for over 100 miles. And what was all of this excitement for? The answer might not be what one would expect – the opening of a grocery store. 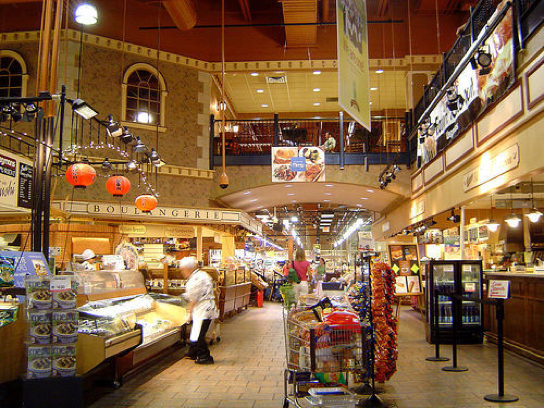 Wegmans grocery stores have generated a cult-like following over their 100-year history; the company received 7,300 “love letters” in 2015 alone, and Market Force named the chain the Best Grocery Store in America in 2016. How does a grocery store generate such deep and fanatic loyalty amongst its customer base? In examining Wegmans service model and core offerings, one finds that the grocery store chain is a brilliant innovator and, in particular, user of the Third Way approach to innovation. This case study explores how Wegmans innovates around its core product – food. It will examine how Wegmans has executed on the Third Way through the decision-making framework introduced in The Power of Little Ideas. It will also dive into Wegmans family of complementary innovations to explore how they operate together to optimize the customers experience and to ensure Wegmans is a financially sound player in an incredibly low margin industry.